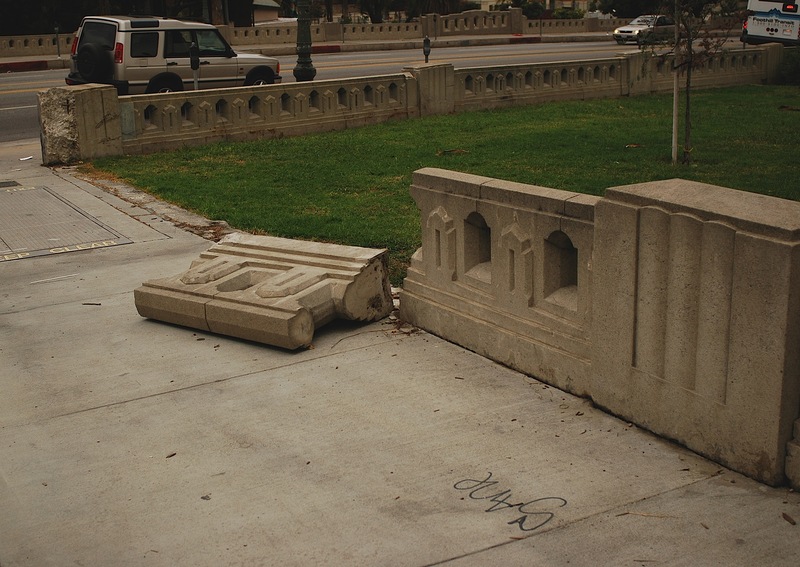 The great civic spirit of Los Angeles is in evidence here at MacArthur Park. Along “world class” Wilshire Boulevard, somewhere between Beverly Hills and the financial district of downtown. No wonder there is no money to take care of this historic park. LA is crumbling and so is the USA. It’s the fall of Rome all over again, sell dollars and buy gold before the whole thing comes tumbling down. O Quimby Funds, where art thou? ← LA Recycles: Tax Dollars Wasted.